I stood there in Gary’s office. My client was a giant of a man. The leader of his company. Stoic. Reserved. Me, a young woman, barely 30, investigating one of the first fraud cases I had been engaged to conduct, and certainly the biggest fraud I had seen to date. Within 48 hours of arriving at my client’s location, I was staring at a fraud in excess of $1 million and I had barely scratched the surface. I came in to inform him that what he had thought was an undisclosed “loan” taken out by his long-time controller was no loan. And the amount was much larger than the amount the controller had confessed to just a few days earlier. There was little doubt that this was a fraud of significant proportion. And, I was wholly unprepared for his reaction to the news. This stoic man, reserved and distinguished, began to cry. As I looked around the room desperately trying to find a tissue box (non-existent) and trying to make myself small so as to give him space to compose himself, a thought formed in my head — His reaction has nothing to do with the money. It has everything to do with the breach of trust. Words escaped me at that moment. There was nothing I could do or say that would be sufficient. In the decade since that first experience, I have noticed a pattern with all my clients, whether they are the owners of small, closely held businesses, board members of a nonprofit organization or even CEOs of publicly traded companies — the first reaction to fraud has nothing to do with the money lost. It has everything to do with the emotions that accompany trust being breached. 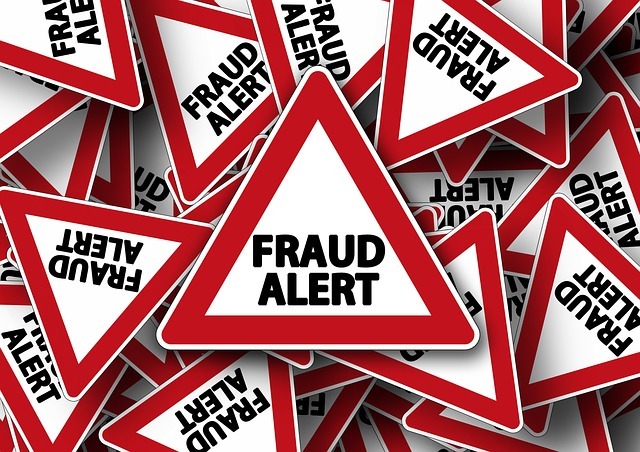 Fraud is typically perpetrated by the most trusted individuals in my clients’ organizations. These fraudsters are the last ones who would ever be suspected of such nefarious activity and the result is an understandable, gut-wrenching heartache experienced by clients. Knowing this, how do we as fraud examiners broach the emotional impacts of these situations with empathy and care yet still leave room for the professional skepticism and unbiased methodologies we must undertake to perform our jobs? I maintain that there is not only room for it, but dealing with the emotional impact of fraud should be an essential consideration in every engagement. In these situations, our first job is not to ask for an engagement letter and retainer. It’s not to ask for documents. I maintain that it is our first job to start with “I’m sorry.” Letting those people know that on a human level we are sorry they are dealing with this situation. From there, I find that giving clients room to express their feelings, whether tears of sadness or angry outbursts, engenders trust between me and them. (Note: Always carry tissues in your briefcase). Especially if I tell them kindly that even though they think they are alone in their feelings of mistrust or anger or sadness, this reaction is all too common. One client told me it felt like therapy. I’m no psychologist, but I have come to find out that my initial interactions with clients are very much like therapy. Necessary for them, and necessary for me too. Their “therapy” paves the way for me to gain information I may not have learned otherwise — information that can be critical to my case.